I’m slowly running out of new Halloween printables to share with you – not ideas, mind you, but I’ve happily gone through my backlog this month. 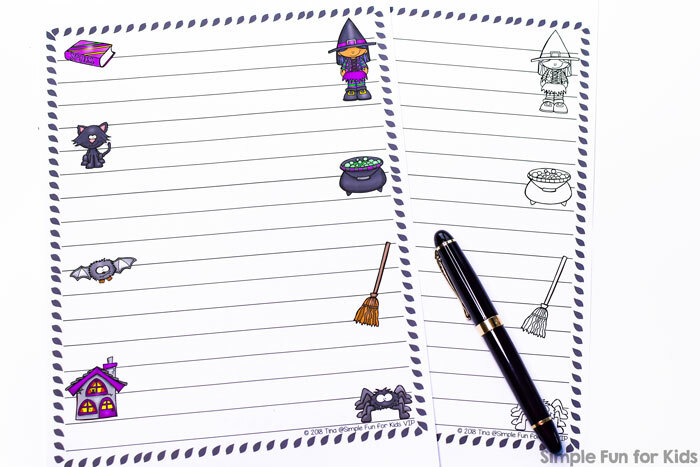 Here’s one of the last ones, just in time to get it out before Halloween: Witch and Friends Writing Prompt Writing Paper! The free file below includes a one-page Halloween writing prompt. I’ve included the following colorful images: spellbook, cat, bat, haunted house, witch, cauldron, broom, and spider. 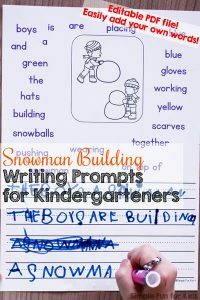 Simply print out the page and use it for any writing you want to do. Or follow the writing prompt presented by the images and write a Halloween story about the witch and her friends. Note: The VIP version also includes the same page in b&w. 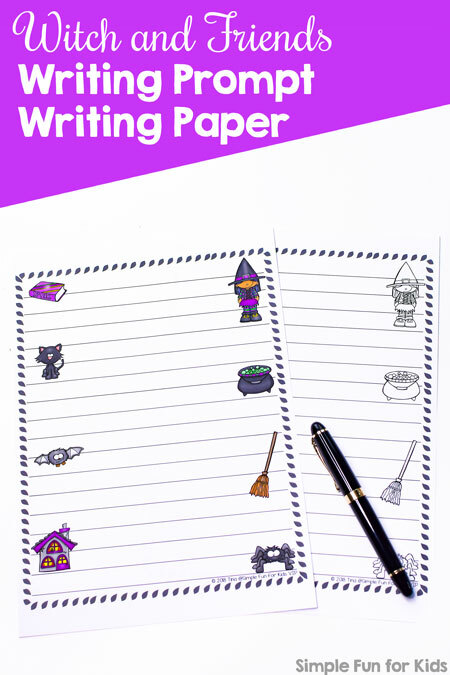 Download your Witch and Friends Writing Prompt Writing Paper! 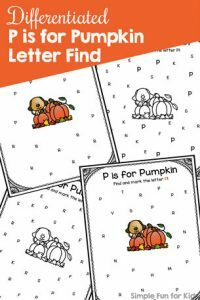 W is for Witch Handwriting Letter Mazes, Halloween Labeling Worksheets Printable, and Halloween Coloring Pages use the same set. 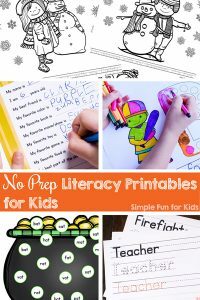 Are your kids learning their sight words? 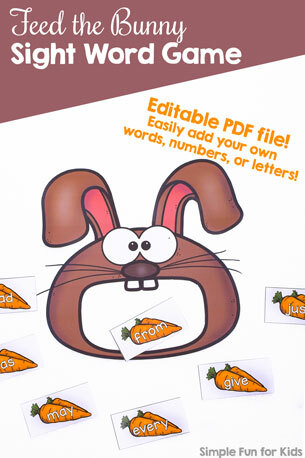 This Feed the Bunny game includes all of the Dolch sight words and Dolch nouns, and if you’re working on something else, you can simply edit the file to include your learning objectives. Also includes editable labels and editable recording sheets. 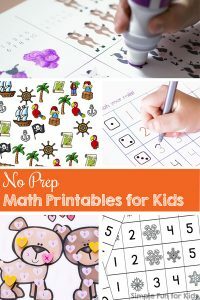 Are you looking for more no-prep printables? I’ve got you covered!